CONEY ISLAND – The Coney Island History Project will be open special hours next Saturday, September 8, to commemorate the tenth anniversary of the closing of Astroland Park (1962-2008). Deno’s Wonder Wheel Park will also host free movie screenings that day in the iconic Astroland Rocket. 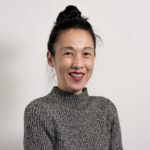 Founded in 2004 by Carol Hill Albert and Jerome Albert, the Coney Island History Project honors Dewey Albert, the creator of the space age-themed Astroland Park which closed in 2008 to make way for Luna Park. For the anniversary event, the museum will exhibit historic artifacts, banners, signs, and photographs documenting some of Astroland’s unique attractions including the Astro Tower, Diving Bells, Rocket and SkyRide. On September 8 (1pm to 5pm), visitors to the Coney Island History Project will be able to record their personal stories about Astroland for the museum’s oral history archive. 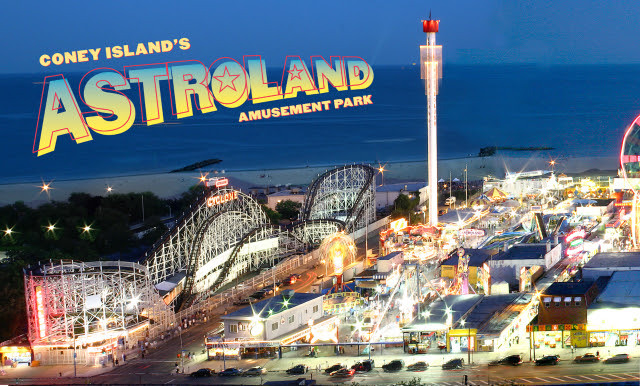 Attendees are also invited to bring in old photos of Astroland which will be scanned for the museum’s collection. Admission to the Coney Island History Project is free. Starting on Friday, August 31 through Saturday, September 29, all are invited to enter the Coney Island History Project’s Astroland Remembered Photo Contest on the museum’s Facebook page. Entrants can submit snapshots taken between 1962 to 2008, of themselves, family members, and friends having fun at Astroland. Winners will receive an autographed copy of Charles Denson’s Coney Island and Astroland as well as a Coney Island History Project Walking Tour for four. Winning photos will be displayed at the Coney Island History project next season on Coney Island’s opening day. Also on September 8 (12pm to 6pm), Deno’s Wonder Wheel Park invites visitors to sit inside the Astroland Rocket and watch Denson’s 18-minute film, The Rocket Has Landed, which tells the history of the Astroland Rocket and its return to Coney Island after suffering damage from Hurricane Sandy while in storage on Staten Island. 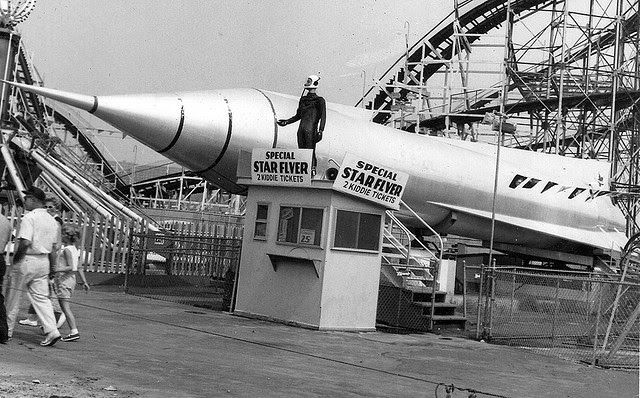 Originally built as the “Star Flyer,” the Astroland Rocket was the park’s first ride when it debuted in 1962. In 2014, the History Project and the owners of Deno’s Wonder Wheel Park brought the iconic Astroland Rocket back to Coney Island to a new home near the Wonder Wheel. Admission to the Rocket and the movie screening is free.